The Braun's — Wendy Bickis Photography Wendy Bickis Photography ~ Family and Lifestyle Photographer, Chilliwack, BC. It was a lovely evening when I met up with this gorgeous, (and tall!) 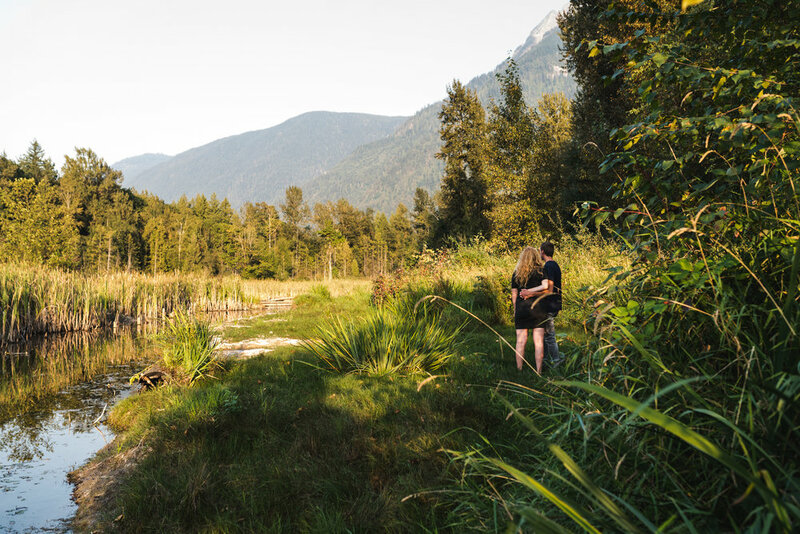 couple at the Popkum wetlands. The sun was setting and we spent some time laughing and sharing in the anticipation of the new little one about to join there lives. I really have to say that these two are so in love, and there will be no shortage of love for this new baby.